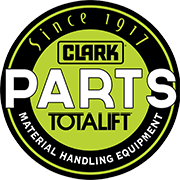 The CLARK hand pallet truck is distinguished by the same consistently reliable features which are typical for all CLARK products. The robust design is Built to Last©. 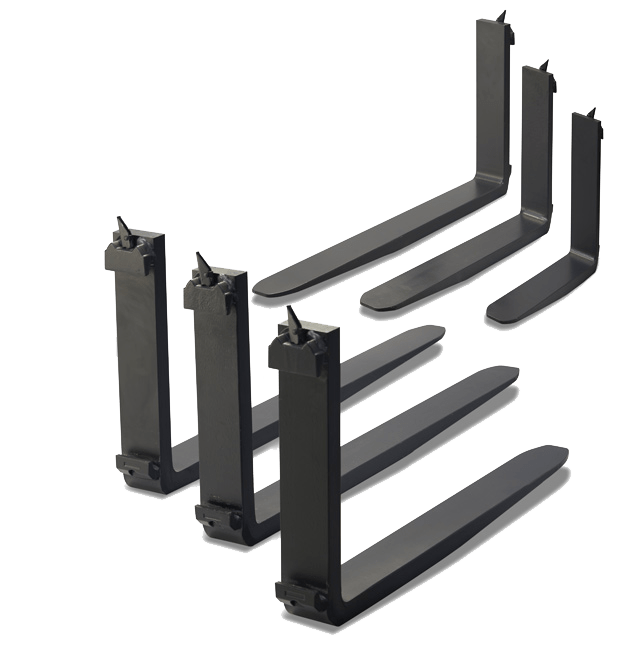 Reinforced forks provide added strength with tapered ends for easy pallet entry. Quality design pumps complete with a special lowering valve allow controlled rate of descent, and a maximum pressure valve. The maintenance free pump features a hard chrome plated lift cylinder & piston, quality seals & wipers, and an easy to remove cartridge design. A unique Pump Piston Dust Cover prevents damage to the top seal from dust and debris. Featuring a reinforced base, the spring-a-matic handle returns to the upright position automatically. Additionally the tiller has a tapered ergonomic handle for greater strength. Control handles have three position (raise/neutral/ lower) fingertip controls which are ergonomically designed and free of pinch points. It is designed for left or right hand operators. Standard trucks require 12 strokes to raise forks to maximum lift. The Quick lift which when in “quick lift” mode, only requires 6 strokes. 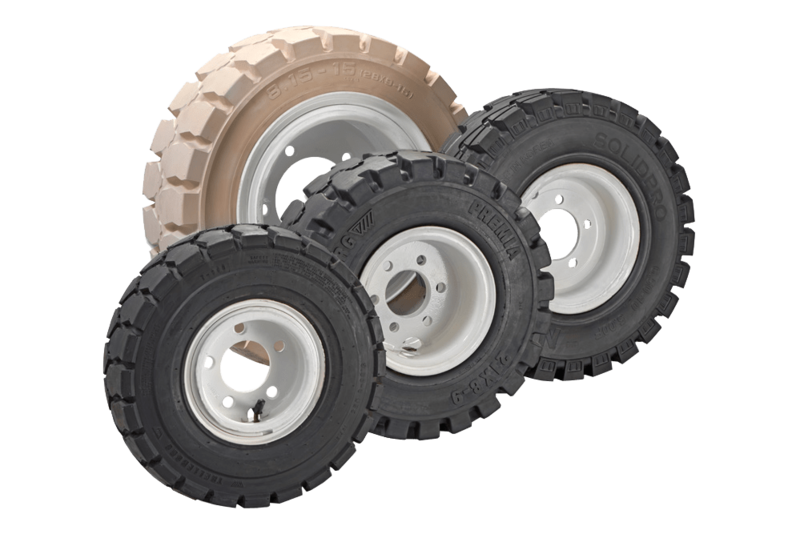 200 degree pivot action allows greater maneuverability with rubber or polyurethane wheels (with aluminium core), sealed bearings and “ball-thrust” steering. Load rollers are available as polyurethane or nylon rollers with sealed bearings. You can choose between single and double load rollers. Adjustable push rods allow for individual adjustment capability of either fork height. One piece hangers are constructed of Cast Iron for greater strength and longevity while Galvanized are coated and Stainless Steel are made of stainless. Four additional helper rollers for easy exit and entry of pallets. To guarantee maximum resistance to wear and atmospheric agents the frame is varnished with epoxy-polyester powder at a temperature of 250°. Scissor Lift - Our "High Lifters"
This series is available with either manual or electric lift for loads up to 1000kg. 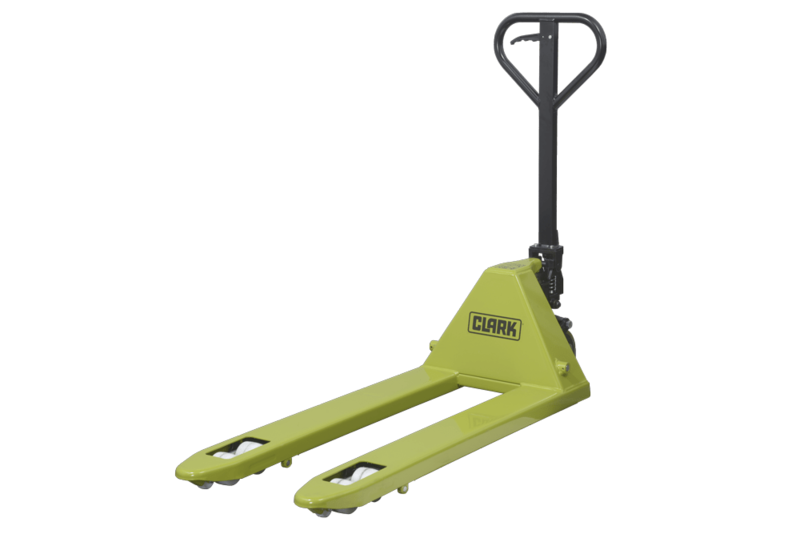 To reduce operator strain when (un-)loading the goods on pallets the product provides a height adjustable platform. At a height of 800mm it can also be used to provide a stable plattform suitable for places such as machine workshop. Along the assembly and production lines this model is also able to carry out the support function and material supply. Our High lifters make the work safer and more efficient. Offering a height adjustable stable plattform from 400mm to 800mm it is a fully manual scissor lift truck. 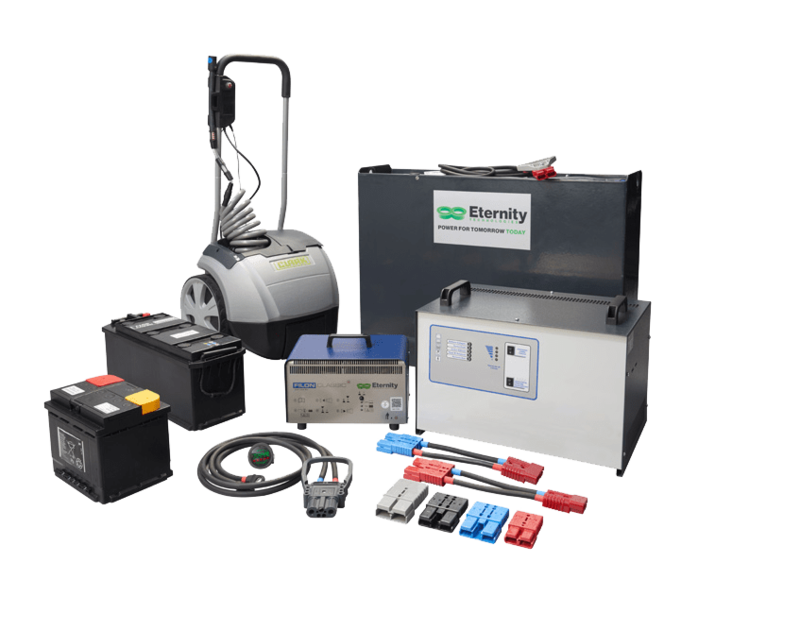 The battery scissor lift allows easy and light lifting to a height of 800mm in a smoother way.